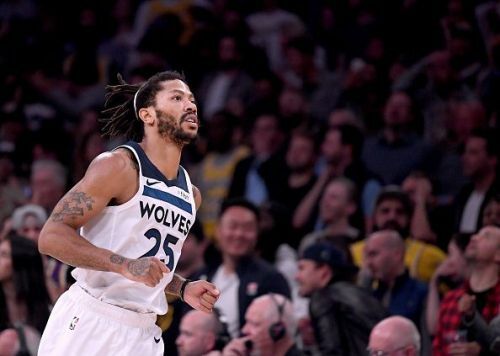 The 2019 NBA All-Star Game does not take place until February 2019, although NBA fans are already speculating over both the surprise players that could feature and the potential big names that may be left out. Whoever is selected, the game is set to be one of the most exciting ever, as the 68th edition of the All-Star game will be the first that will feature a live televised selection process. Due to the All-Star rosters being selected by a combination of fans, media, and current NBA players, we are assured to have at least one surprise selection. So here are the three players that have an outside chance of making the 24 man-roster for February's event in North Carolina. Not many will argue against Luka Doncic's performances being All-Star caliber, although it remains incredibly difficult for a rookie to make the All-Star roster in their first season. After being drafted as the third pick in the NBA draft by the Atlanta Hawks, the teenager was immediately traded to the Dallas Mavericks. Since then, Doncic has lit up the NBA, averaging 17.8 points, 6.7 rebounds, and 4.3 assists in his debut campaign. 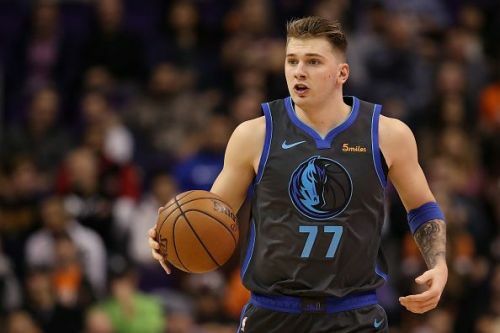 His shooting range from behind the arc and playmaking ability has earned him a number of fans, including ESPN analyst Stephen A. Smith, who has already stated his belief that Doncic should be named as the league's Rookie of the Year in 2019. The 19-year-old has also led the Dallas Mavericks into playoff contention, which is an impressive feat considering the strength and depth of the West. With his popularity already soaring, Doncic has an outside chance of making the All-Star team in his debut season.